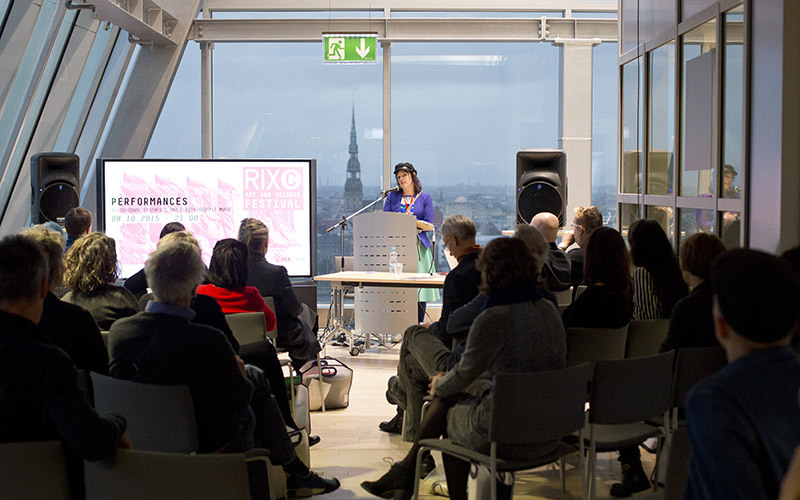 Rasa Smite and Raitis Smits are artists and researchers, who lecture extensively on topics such as art, science and emerging technology intersections, new media art and preservation of artworks using digital technologies. 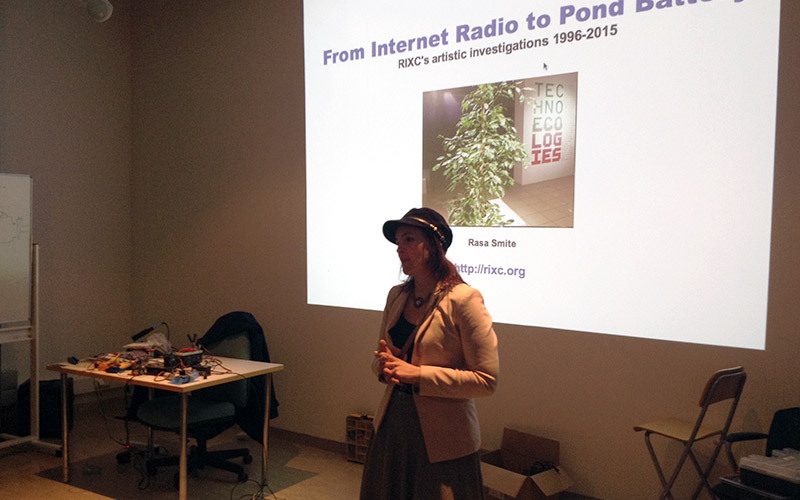 Their topics also include creative networking, techno-ecologies and art in post-media conditions. They are giving keynote talks, lectures and artist presentations in conferences (as well as in festivals, universities, museums), masterly combining media theory, science philosophy and history of modern art with their own experience of creative networking and artistic practice, which has been particularly innovative and visionary already for two decades now. Renewable Futures. 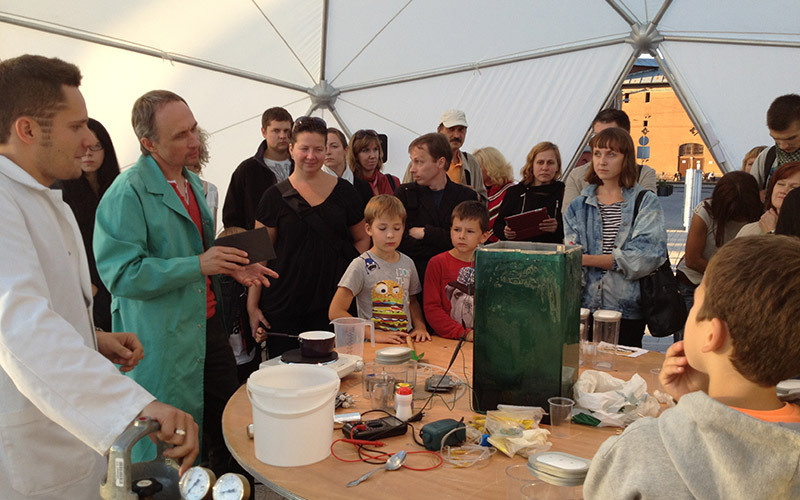 Art and Science Join Forces in Building Techno-Ecological Perspective. 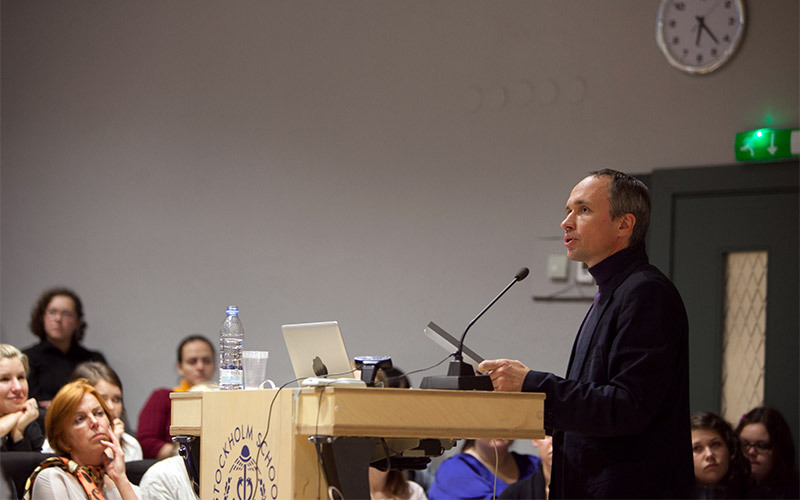 Giving lectures and workshops focusing on art, science and emerging technology intersections, new media art and preservation of artworks using digital technologies. Preservation and representation of new media art. Emerging Techno-Ecological Art Practices. Shifts from new media to post media situation in art.